Since the turn of this century, Adrenal insufficiency has been recognised as a clinical syndrome most commonly caused by our modern hectic lifestyle. It is a collection of symptoms that appear over time when the amount of stress exceeds the body’s ability to cope and the Adrenal glands are unable to restore normal function. When stressed the body reacts by mounting what is called a stress response. Most of us have heard of the ‘Fight or flight’ response where we get a rush of adrenalin through our bodies, our hearts start racing etc…well imagine being in that perpetual state. All the time. Eventually the Adrenals simply get too tired and stop producing crucial hormones like DHEA. The patient feels ‘tired but wired’ and goes on a perpetual merry go round of pushing themselves just to get through the day but are unable to get to sleep at night even though they’re exhausted. Most conventional doctors however are unlikely to diagnose a patient with Adrenal fatigue using traditional blood testing. This is because the Adrenals can be functioning up to 48% below normal range (non-Addison’s Hypoadrenia or sub clinical Addisons disease) and not be detected by this test– patients are told they are ‘within normal range’!!! A more accurate and less invasive way of testing the major Adrenal hormones DHEA and Cortisol is through a series of saliva tests taken at different times throughout the day. If you suffer from three or more of these symptoms you may be suffering from Adrenal insufficiency or fatigue. 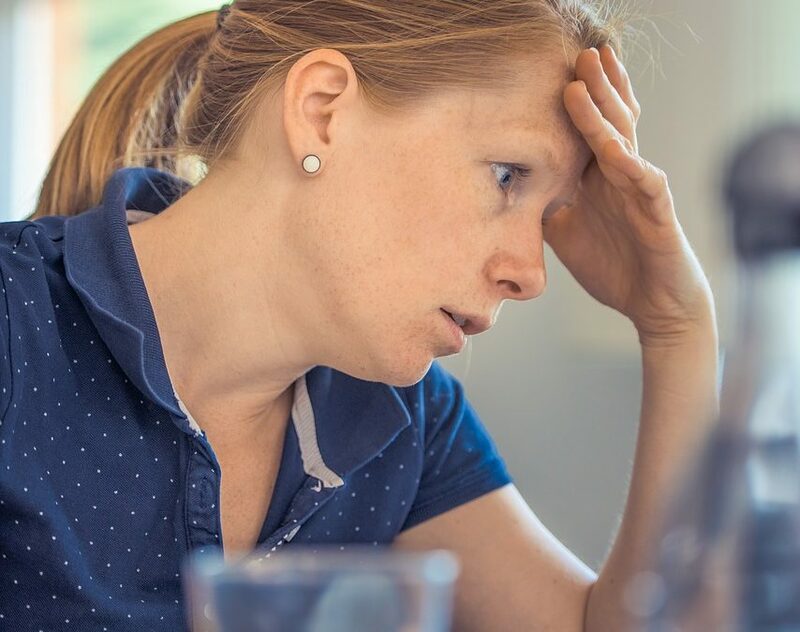 None of the above symptoms is a definitive diagnosis, however this group of symptoms is often the end result of a patient who has been under extreme stress. So is it possible to recover from this condition? Yes absolutely – however it will take time to get the body back into balance. Supporting the Patient with the right combination of stress reduction tools, sufficient rest, Herbal and Nutritional therapy is essential. It is vital to consult a qualified Practitioner such as a Naturopath specialising in Adrenal dysfunction before undertaking treatment for Adrenal fatigue as every Patient is unique and requires a multi-faceted, personalised approach to treatment.